Along with making Monitor available in multiple languages, today we’re also releasing a new feature exclusively for Firefox users. Specifically, we are adding a notification to our Firefox Quantum browser that alerts desktop users when they visit a site that has had a recently reported data breach. We’re bringing this functionality to Firefox users in recognition of the growing interest in these types of privacy- and security-centric features. This new functionality will gradually roll out to Firefox users over the coming weeks. Simply type in your email address, and it will be scanned against a database that serves as a library of known data breaches. Sign up for Firefox Monitor using your email address and we will notify you about data breaches when we learn about them. While using the Firefox browser, when you land on a site that’s been breached, you’ll get a notification to scan with Firefox Monitor whether or not you’ve been involved in that data breach. Being part of a data breach is not fun, and we have tips and remedies in our project, Data Leeks. Through recipes and personal stories of those who’ve been affected by a data breach, we’re raising awareness about online privacy. 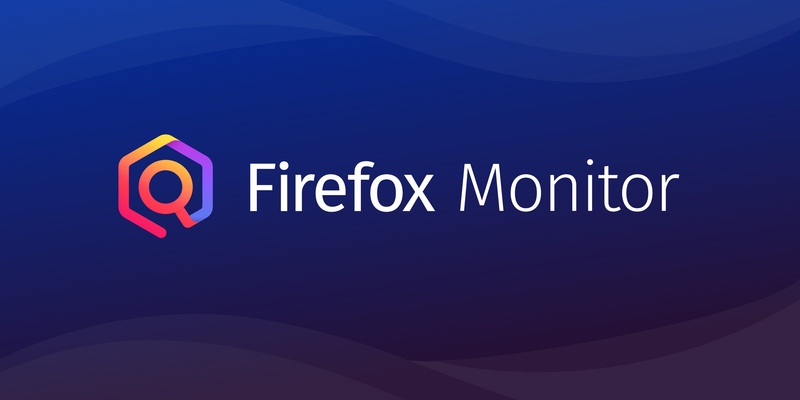 We invite you to take a look at Firefox Monitor to see if you’ve been part of a data breach, and sign up to be prepared for the next data breach that happens. For interview requests or any other media inquiries, please contact the UK press team or connect with us on Twitter.